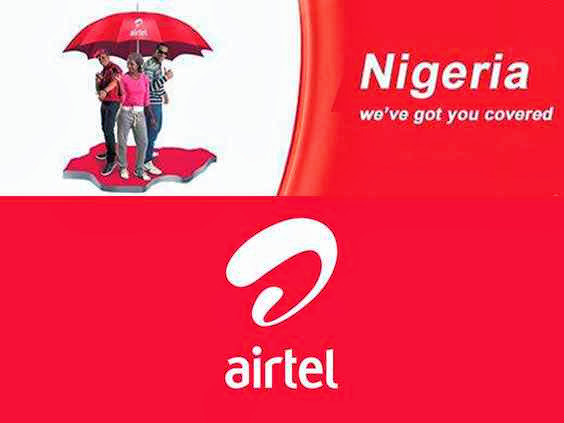 Here’s the list of Airtel’s Blackberry Unlimited Data Plan and subscription Codes for the daily, weekly and monthly package. It can also be used for Android, ipad and other devices. BONUS TIP: I don’t know for how long this is going to be available but you can actually get 240MB data from AIRTEL to connect to the internet on your BB, Android, ipad e.t.c through the AIRTEL 2+1 OFFER with as low as #200. Check the table below for the full gist.